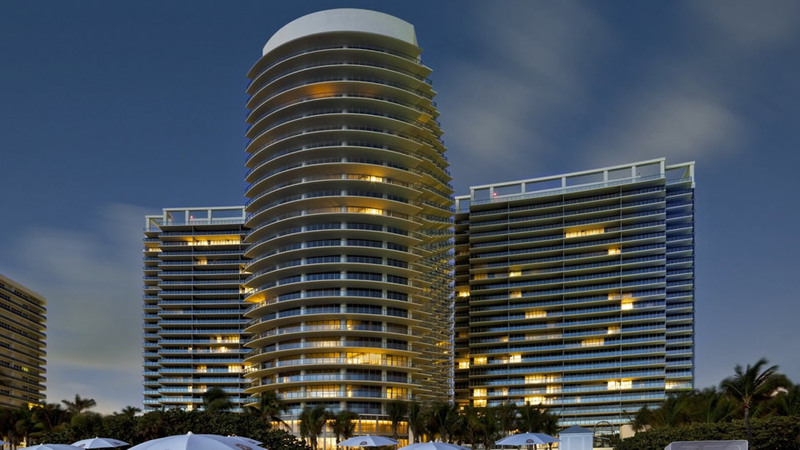 The St. Regis in Miami Beach is one of the choice buildings in the area. 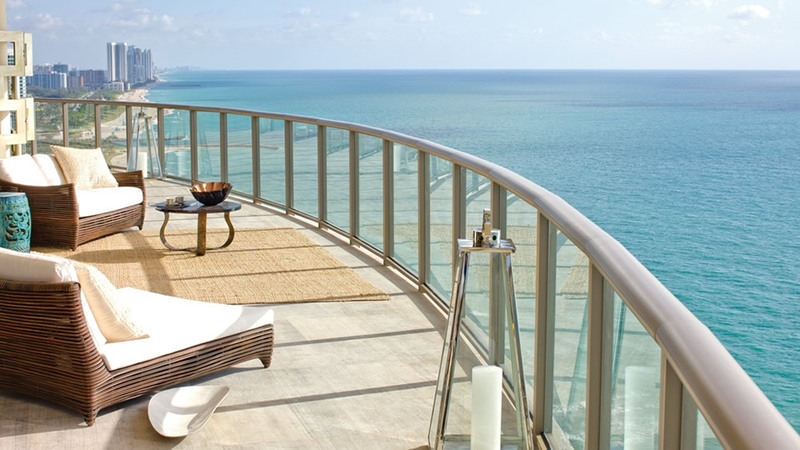 It's close to the Bal Harbour Shops, which features the world's finest fashion, boutiques and plenty of fine dining. With historic theatres, plenty of entertainment and white beaches, residents can enjoy the best that Miami offers. Enjoying fishing, golfing, boating or many other forms of recreation is a part of the culture. 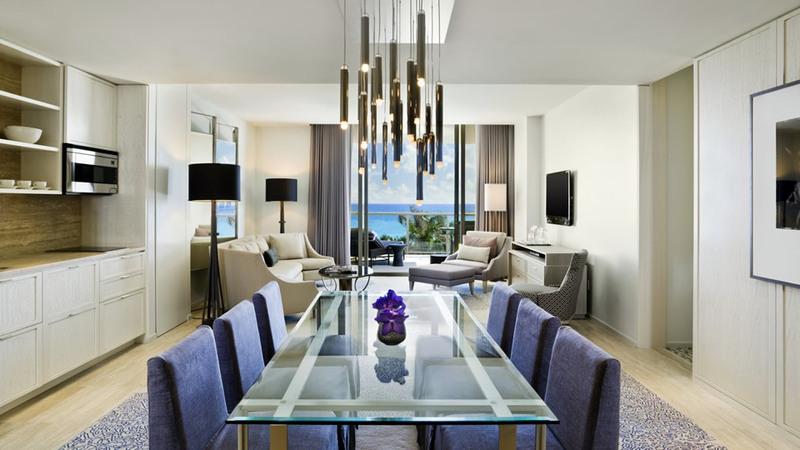 Residents are provided with valet parking, nigh-speed elevators, nine acres of lush landscaping, gardens, 600 feet of ocean frontage, resident-only swimming pools and a full service poolside pavilion and wet bar. The building also provides concierge service, discrete security personnel, personal shoppers, a residential manager and dedicated staff members to serve the residents. The fitness facilities include the most advanced equipment, television monitors for individuals, personal trainers, a sauna, herbal steam room and more. The 12,000 square-foot Remede Spa gives resort and hotel guests a great way to relax. It features services such as, massage, nail, facial, anti-aging and wax. Guests enjoy the nicer touches, such as champagne and truffle. Whether visiting for just short time or staying for the season, the St Regis will provide you with all the luxuries you desire. 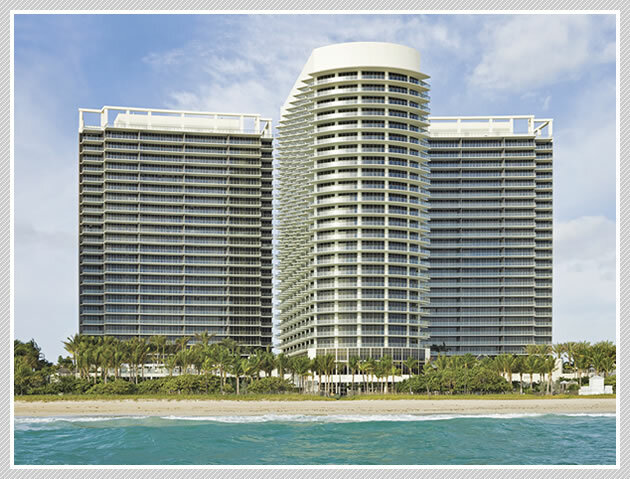 It's one of the most popular choices in the area for relaxation and upscale living.